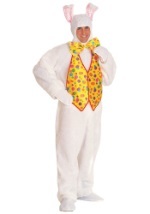 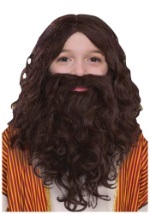 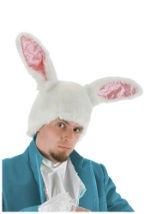 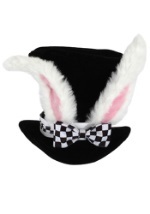 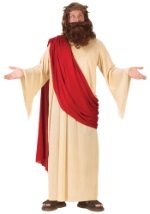 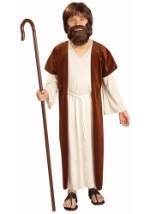 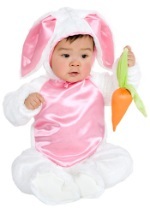 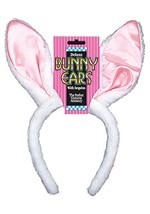 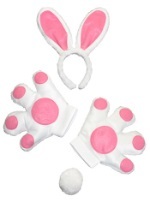 Hop along the bunny trail this Easter in one of our seasonal bunny costumes. 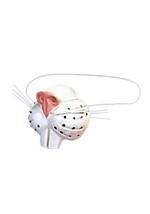 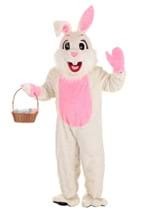 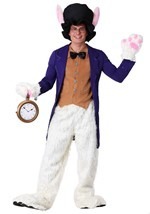 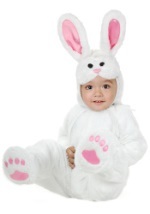 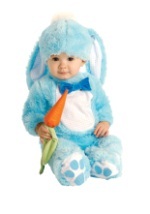 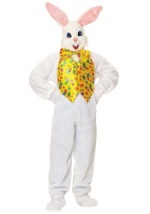 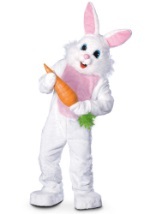 We can provide everything from a mascot quality rabbit suit to a bunny costume kit. 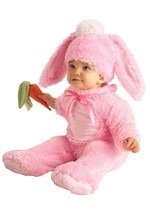 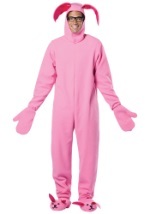 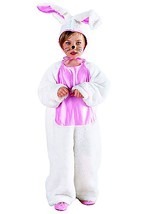 Treat everyone this Easter when you arrive in a cuddle bunny costume.